July 14, 2010 by The CC. Well, after a whopping 2 days it’s complete and couldn’t be happier! 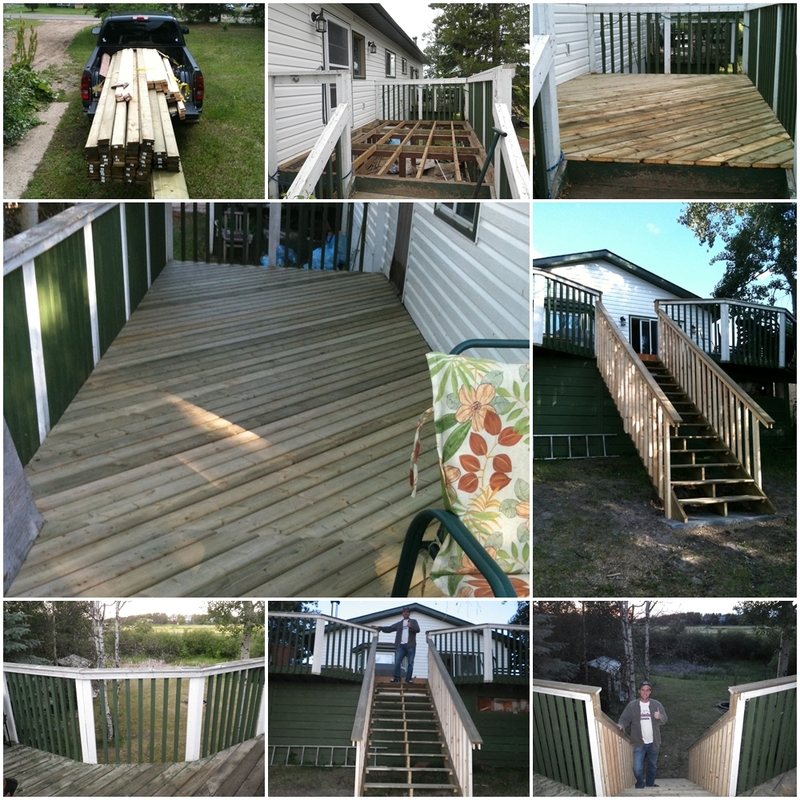 Here’s a few pics of the end results! 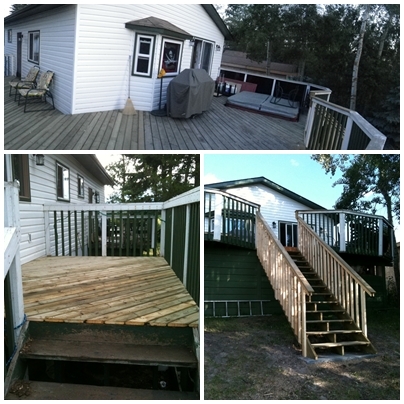 The Back Deck is Reborn! Jimi Hendrix Drinks Lucky Lager?